The Federation of European publishers said: "Today our MEPs made a historical decision to support culture, innovation, access to knowledge and creativity which are at the heart of the European Union. FEP welcomes the decision and wishes to especially thank the Rapporteur, Axel Voss, who supported fair solutions for all stakeholders. We look forward to this positive outcome leading to a successful trilogue. 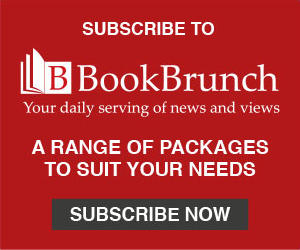 Europe’s publishers will then work tirelessly to ensure that people across the EU continue to be free to write, publish, read and benefit from the best possible books and journals." The key provision of the draft copyright directive is that it will force the big tech companies like Google to pay for linked content and act more like publishers rather than passive platforms in regard to uploaded content. Italian publishers greeted the news warmly. President of the Italian Association of Publishers (IEA) Ricardo Franco Levi said: "Today is a victory for freedom, as an expression of free democratic debate and personal creativity. This is copyright: it represents freedom and expresses the European identity. "We are really satisfied because with today's vote we have established a fundamental principle, namely that copyright should be updated to digital. Of course, the approved text presents some aspects that need to be improved before final approval. We are ready to make our contribution, as we have always done. 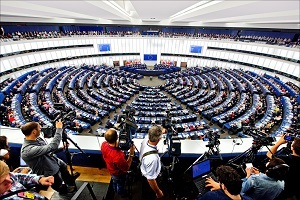 "It is however positive that the three European institutions involved in the formation of laws, the Commission, the Council and the Parliament, go in the same direction and that the pressure of the multinational lobbies has not had any effect on the voting of MEPs. It is a good premise for the final result to be a text that encourages authors and cultural producers to always seek new contractual solutions to the problems that digital requires."